Earn 2 CE units – Just two hours and done! You don’t have to be bilingual to be the hero! Did you know that Hispanics are the fastest growing ethnic group in the United States? Have you heard of the “healthy immigrant effect?” Do you recognize the greatest health risk factors for Hispanics? 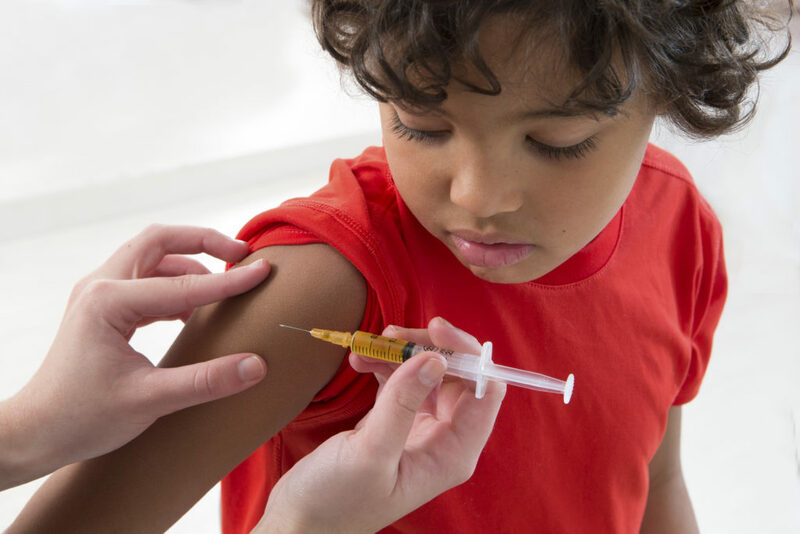 Do you know why many Latinos don’t participate in preventive care? Do you want to know how to reduce nuisance visits to the emergency room? 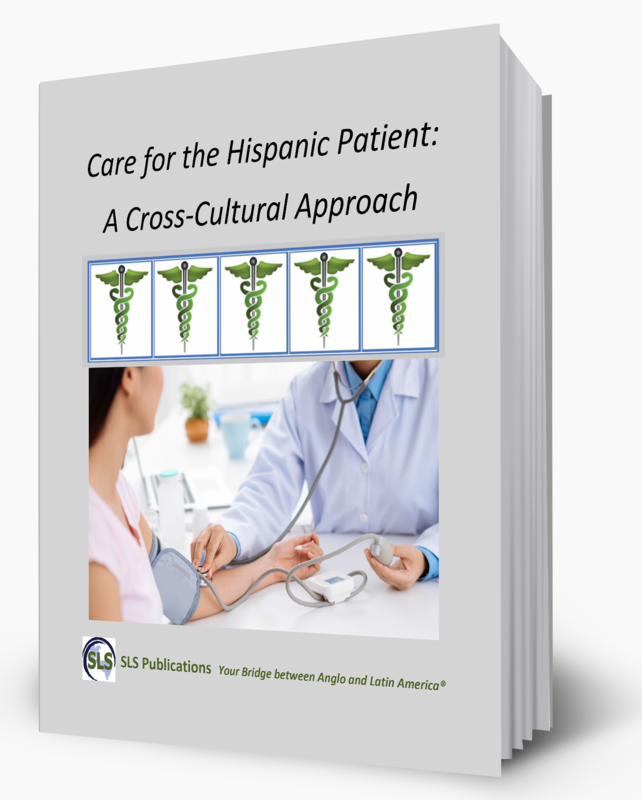 Care for the Hispanic Patient is a continuing education cultural competency course for licensed healthcare professionals who want to know the answers to these questions and more! All licensed healthcare professionals–from physicians, to nurses, to technicians and more–who engage with Hispanic patients need this training, and may earn two CE units when completing this course. It doesn’t matter whether your Latino patients speak English or Spanish. Understanding how the behaviors and motivations of your patients are influenced by cultural differences will help healthcare providers recognize their health risks and improve their wellness outcomes. What Will the Learner Get from this Course? Here the healthcare professional will learn which cultural values motivate patients and how to leverage this knowledge to keep the patients coming back. They will learn how to improve communication between provider and patient for a better bedside manner, and also learn how to reach out to those patients not yet integrated into the U.S. healthcare system. They will learn which risky behaviors to look for, including particular health risks and alternative practices. They will also learn how to identify cases of domestic and sexual abuse. And much more! Learners enroll into the course, then work at their own pace – one module at a time or all in one sitting. They pass the post-test (80% or better accuracy) and print out their certificate from their account. Learners present the certificate of completion to their employer or credentialing office. It couldn’t be more easy! 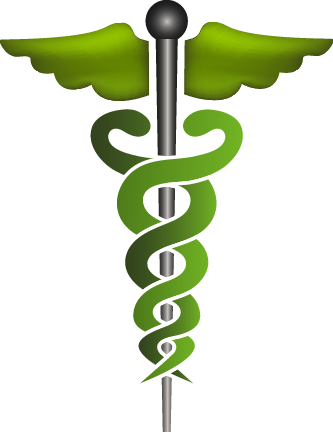 Health and wellness outcomes matter to healthcare employers and providers as well as to the patients you care for. Unless you know how to interpret cultural behaviors, you will not know if your patients are getting what they need… and they won’t always tell you! Wouldn’t you want to assure that your patients trust their medical team, follow the doctor’s recommendations, and come back for follow-up care? How Engaging is the Content? Audial learners will enjoy the professionally-made video modules, while visual learners will benefit from the written content. If pupils learn best from doing, interactive activities measure their comprehension of the contents and prepare them for the post-test. How Can My Institution Provide this Course or Become an Affiliate? Contact SLS Publications about becoming an affiliate at our host site and/or discuss setting up the course on your institution’s learning management system. We will help you with the credentialing process. 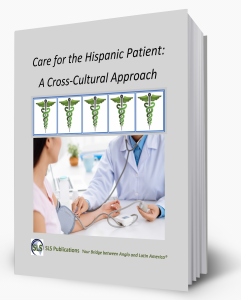 Get a feel for Care for the Hispanic Patient, by visiting the SLS Classroom here. Share this affiliate link with others at your institution to learn more about the program. How Do I Contact SLS Publications? Send us an email at sales@slspublications.com, call (863) 660-1316 or fill out the contact form here! Do you manage Hispanic patients? Bridge the cultural gap with these simple changes. Enter your email below to access this free report.